The smell of bacon floats through the early morning air. Breakfast on the prairie is quick, and soon the cattle roundup will move on. The wind blows the dust around, making it hard to see. A storm builds and soon raindrops fall from above. And to think, all this is happening indoors. The Chisholm Trail Heritage Center in Duncan, Okla., has created a unique learning environment for students and adults alike, welcoming visitors to embrace the experience of the Chisholm Trail. Among the Heritage Center's many interactive exhibits is the Experience Theater where visitors actually smell, see and feel life on the Chisholm Trail. As a storm rages on the screen, the room's humidity increases and the audience is sprinkled with "rain." On this particular day, as the lightning flashed and thunder clapped around the theater, a 3-year-old girl in the audience clung to her mother in wide-eyed awe. 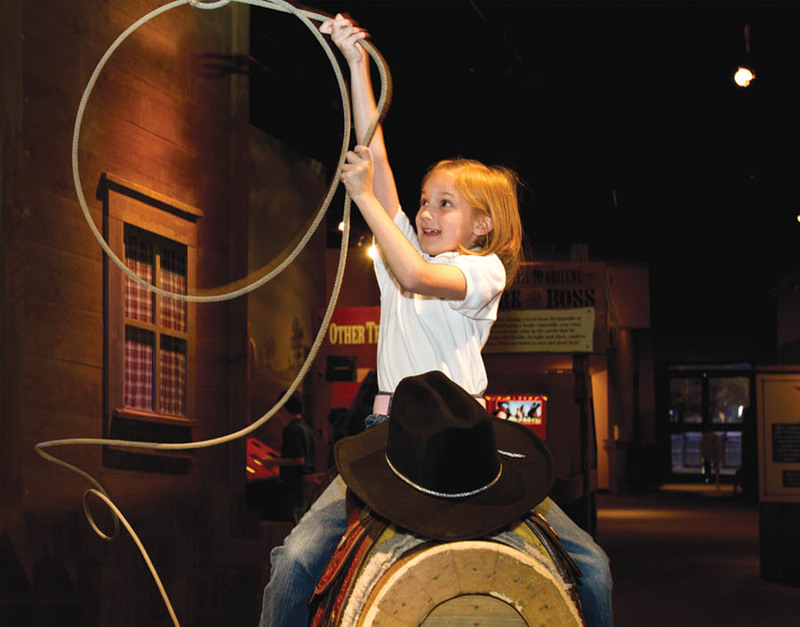 Interactive exhibits like the Experience Theater are at the heart of the Chisholm Trail Heritage Center. The museum has been carefully designed to engage the visitor at each stop and is specifically focused on the youth demographic. Students not only live a day in the life of a cowboy through the Experience Theater, they can practice their lassoing technique on a life-sized longhorn, use equipment that was actually on the Chisholm Trail, interact with famous characters (reenacted by center staff) and experience the Oklahoma Land Run. "Most museums are not kid friendly," said Darla Carpenter, education program teacher for the Heritage Center. "Our museum has been designed to be an environment that kids can effectively learn in. There are things that they can touch, operate and watch. It is an experience, not just static plaques." A sculpture, On the Chisholm Trail by Oklahoma artist Paul Moore, greets visitors to the Chisholm Trail Heritage Center in Duncan, Okla. 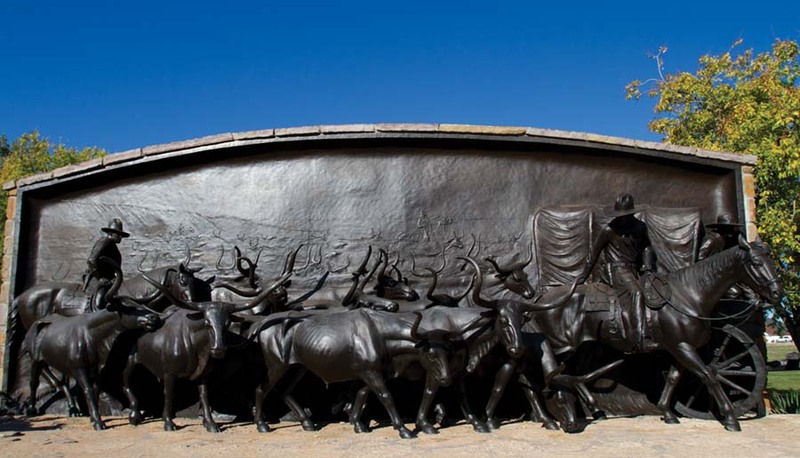 The massive bronze stands more than 34 feet wide and 11 feet tall. The Noble Foundation's effort to support community education led the organization to contribute $75,000 to assist with the construction of the Experience Theater and $163,270 over a six-year period to support the Chisholm Trail Heritage Center's education program. "The Chisholm Trail Heritage Center plays an important role for the state," said Mary Kate Wilson, director of granting at the Noble Foundation. "Their educational program has won numerous awards and brought history and arts alive for more than 4,000 students just last year." "The funding we receive is extremely important to our success," said Stacy Cramer, executive director of the center. "Opportunities to get out of their communities are limited for many of the students we bring here. The funding we receive helps to get them here and support the overall educational experience we offer." The Chisholm Trail Heritage Center provides elementary school teachers a unique way to teach required material to their students. 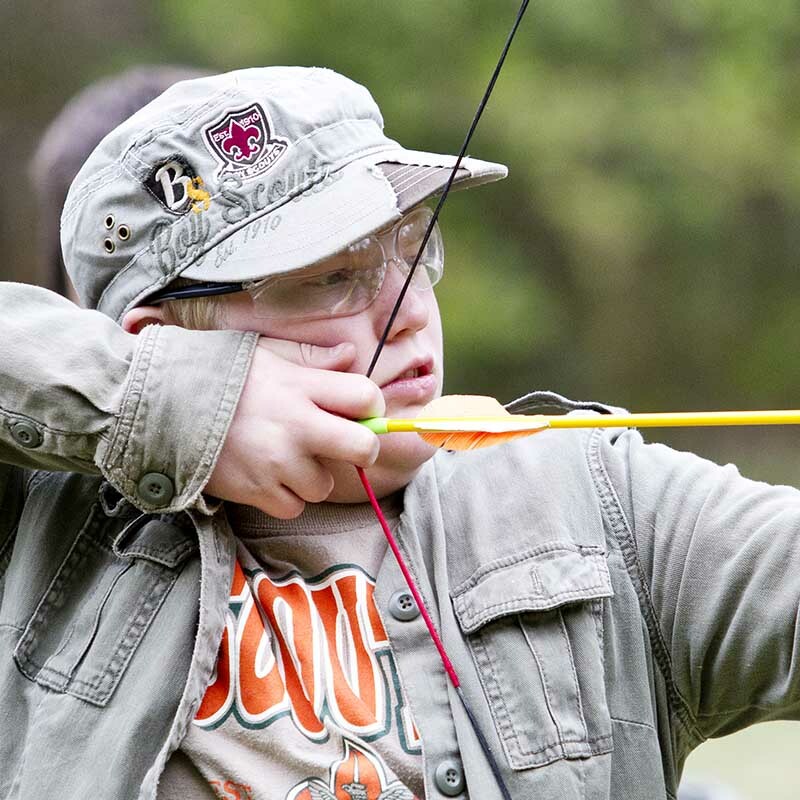 Each lesson at the center corresponds with one of Oklahoma's Priority Academic Student Skills (PASS) objectives mandated through the Oklahoma Department of Education. Throughout the year, the Chisholm Trail Heritage Center hosts students from surrounding schools, focusing on reaching students within an 80-mile radius of Duncan. However, schools have come from as far away as Tulsa. 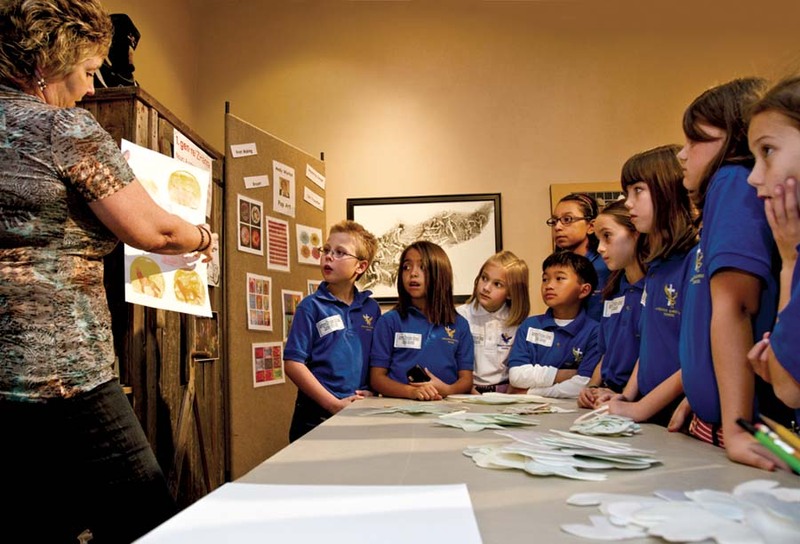 Sherry Stanley, education instructor with the Chisholm Trail Heritage Center, teaches students from Ardmore Christian School about print making during an art lesson. Each year, more than 4,000 students from southern Oklahoma and the surrounding region visit the center to learn Western heritage, art appreciation and what life was like on the prairie during the late 1800s. In addition to exhibits documenting the history of the famed cattle route, the Chisholm Trail Heritage Center also houses a collection of Western art in its Garis Gallery of the American West. 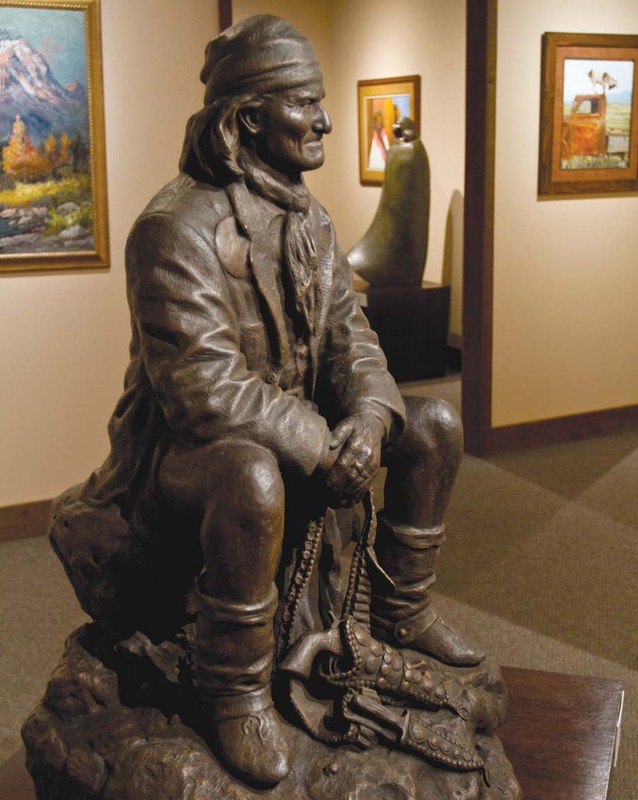 This 3/4 life-sized bronze of Geronimo, the famous Apache warrior, by sculptor Mark Martensen, greets visitors at the entrance to the gallery. When students visit the Chisholm Trail Heritage Center, they learn more than Oklahoma history. 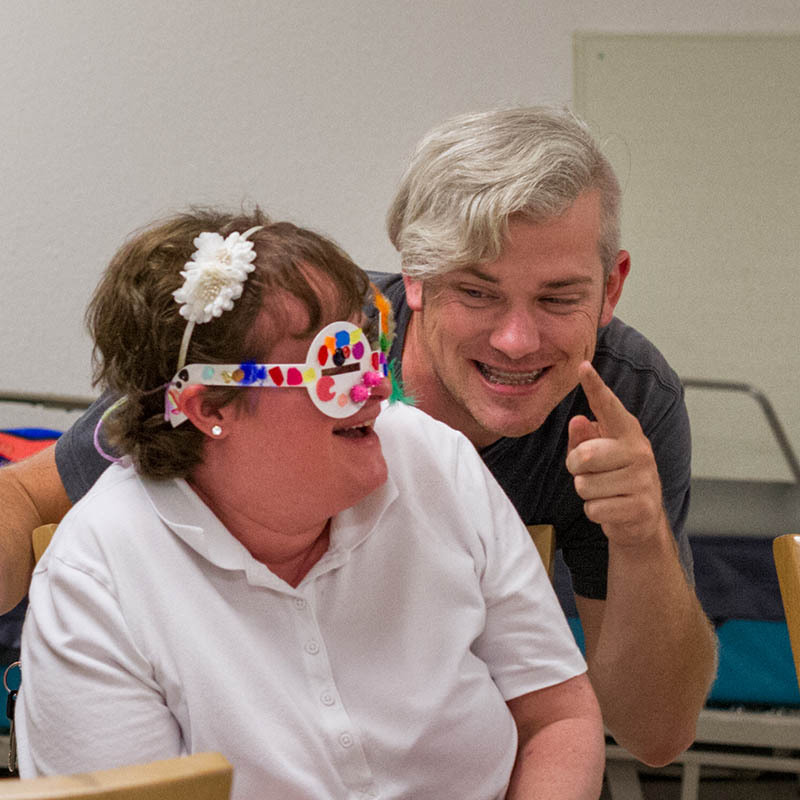 "As the children go through the center, the staff gets them to think about more than just dates and places," Cramer said. "Students are encouraged to ask questions. These questions help them gain a better understanding of what happened during the time of the Chisholm Trail." With the help of the Chisholm Trail Heritage Center's teachers, the students also discover how the cowboys accomplished their daily tasks without the use of modern technology. They are forced to imagine a time without phones, Internet or cars. The Chisholm Trail Heritage Center also hosts a large collection of Western art. The center's board originally feared that the large groups of students might mistreat the art. However, the staff saw this as an opportunity to not only expose students to art, but also teach them about art etiquette. Alivia Robbins, a third grade student from Ardmore Christian School, tries her hand at rope twirling during a field trip to the Heritage Center. The museum offers a rich mix of traditional museum exhibits, multimedia presentations and hands-on activities for students of all ages. "The only time you are told not to touch the art is when someone is yelling at you," Carpenter said. 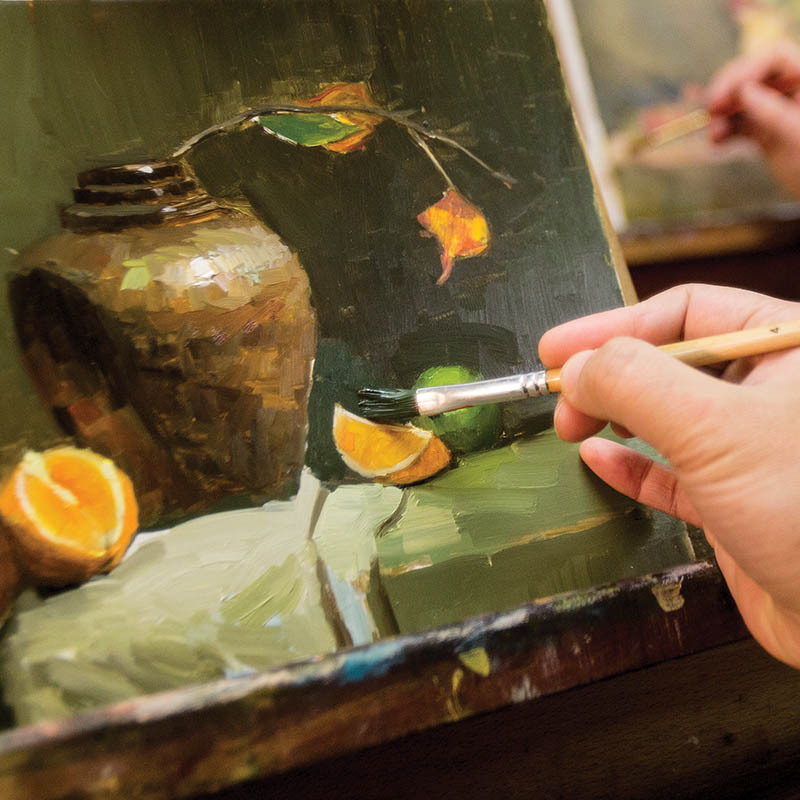 "We not only tell them the proper art etiquette, we tell them why it exists. The students all leave with a real respect and understanding of the art." Duncan has embraced its Chisholm Trail Heritage Center. The trail has long been part of the region's identity, a key message for the museum. "Our children are getting so much further away from the agriculture and farming that served as the foundation of our community," Cramer said. "Our program gives them a better idea of the difficulties it took to settle in the Southern Great Plains. This helps to unite the town behind its heritage." 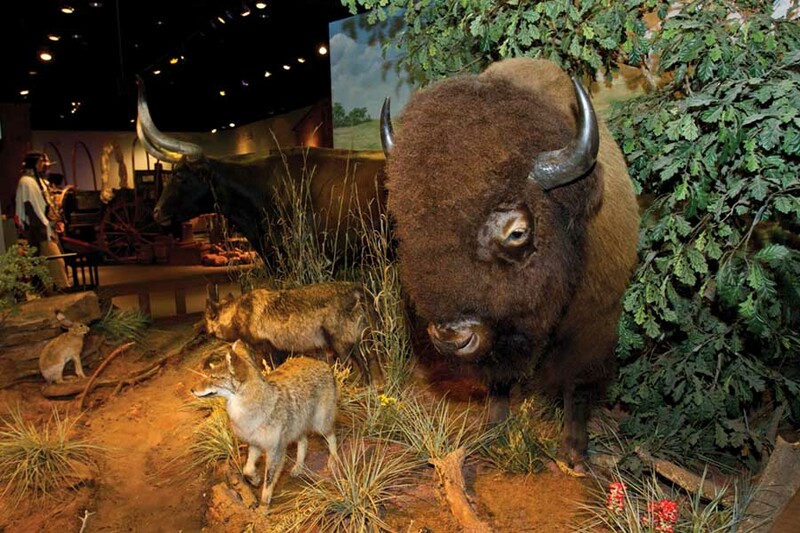 Among the exhibits at the Heritage Center is this display of native wildlife that early day cowboys would have encountered as they drove cattle on the Chisholm Trail. Other exhibits include a general store, a chuck wagon, Western clothing typical to the end of the 19th century and interactive games.